Selling your home is a challenge because you have to list it on the market and then hope a buyer comes up. However, sometimes you do not have this kind of time to wait for a buyer to come up. This can be a tedious time because you need to sell your home quickly and are unable to come up with the buyer. This is where we are going to step in and be able to help you out. That is because we are a company that allows you to sell your house for cash, which gives you a quick way out of your mortgage, but also makes it easier for you to know you have a buyer. So why should you use our company, instead of waiting on a buyer? The first thing that you need to realize is we are going to give you cash for your house. This is completely different than most people who are going to need to get mortgage for the home purchase and have the house undergo an inspection. Since we are giving you cash for the house, you will notice it is going to be easier for you to get the home sold and not have to worry about the leaky faucet or lack of railing being a reason why the home is not selling. Speed which you are going to get an offer from our company is something else you will enjoy. Normally you would not think about this, but when you are looking at the banks and trying to find a buyer it can literally take several months to find a buyer and even then they will have to get approved by the bank for a loan. Since this is the case, you will notice the home may be on the market for a year or longer. Fairness of the offer is something else you will enjoy with what our company offers. You will notice that our offer generally will not be what you are asking, but if you consider not having to pay for the home anymore and the fact that you are getting cash and not having to worry about repairs, it is a fair offer. We are paying cash and assuming all of the responsibility of the home and any of the headaches that can come from the purchase of the home, which is a lot more responsibility than what you can imagine. Being able to sell your house for cash is a good thing. However, if you are putting your home on the market you need to know why you should consider our company before you list it. 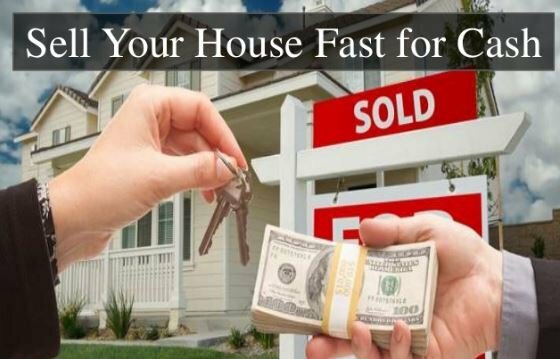 By knowing about our company it will be easier for you to see that you can sell your home for cash quickly and easily. Then you do not have to worry about paying for your home anymore or having to make the required repairs that a bank will want you to make.